The Skyline Of Vienna, Austria. Seen From The Ferris Wheel. Stock Photo, Picture And Royalty Free Image. Image 38484553. 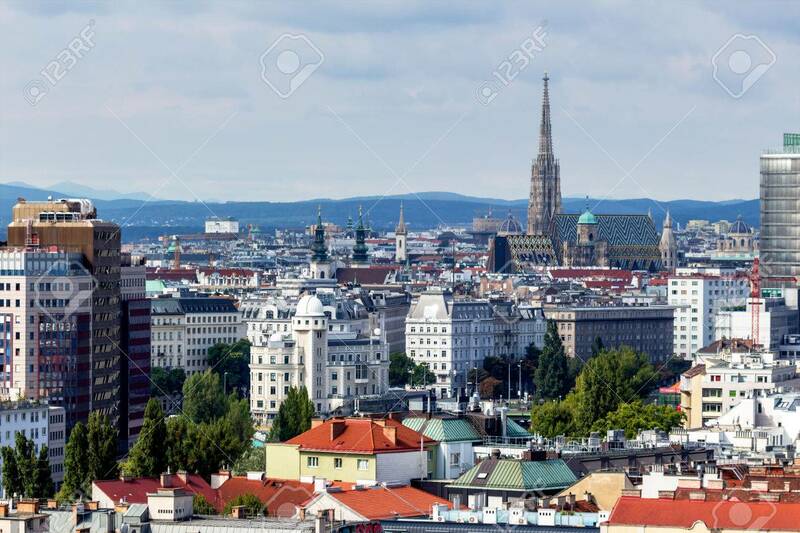 Stock Photo - the skyline of vienna, austria. seen from the ferris wheel. the skyline of vienna, austria. seen from the ferris wheel.